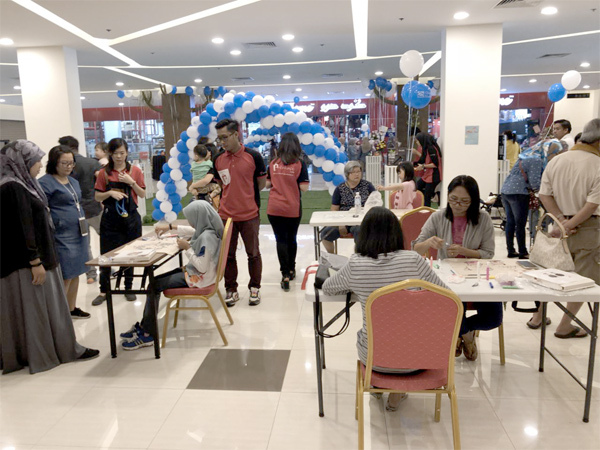 Good Home celebrates its opening at the newly built Aman Hills Shopping Centre in a four-day festival from the 3rd May 2018 to 6th May 2018 in an event organised and coordinated by Babakimpo Sdn Bhd. 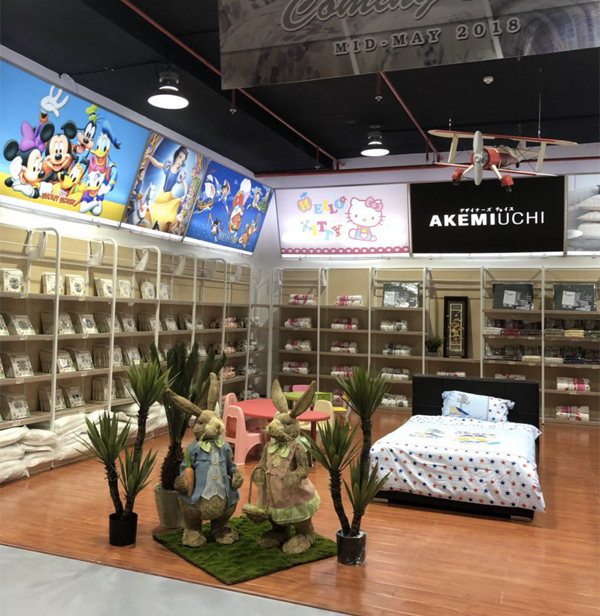 Established in 2017, Good Home is set up with DIY and home-improving concept: to provide affordable home & living commodities; set a higher bar for the home and living industry in Brunei; and at the same time, increasing home comfort, standard and value. 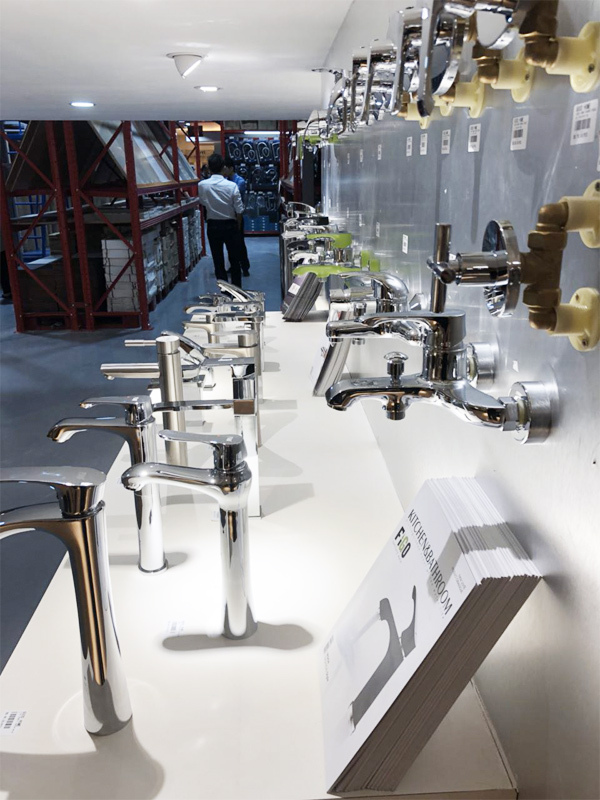 Their major products will be household, kitchenware, sanitary-ware, home and industrial product, building materials, building construction and furniture products. 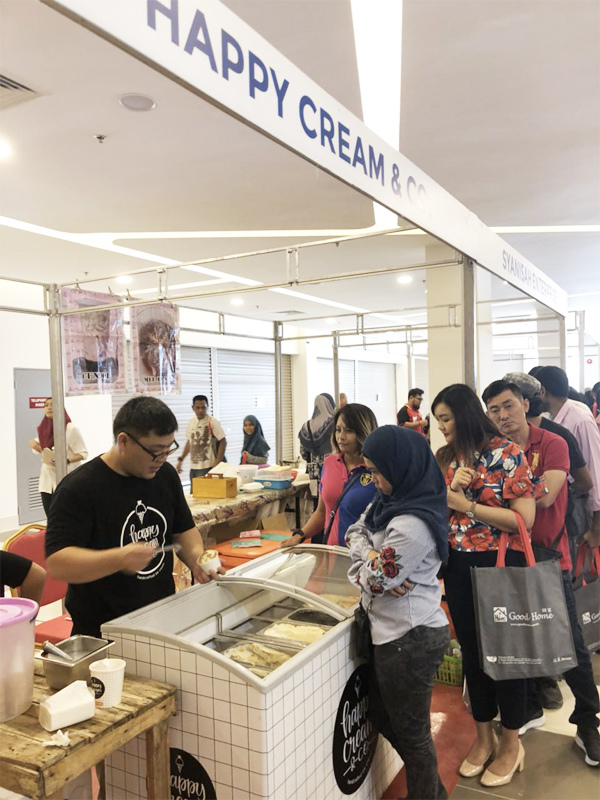 Good Home continually adds quality proven brands to its catalog in line with its mission to “ensure that products are of outstanding quality and are good value for money”. 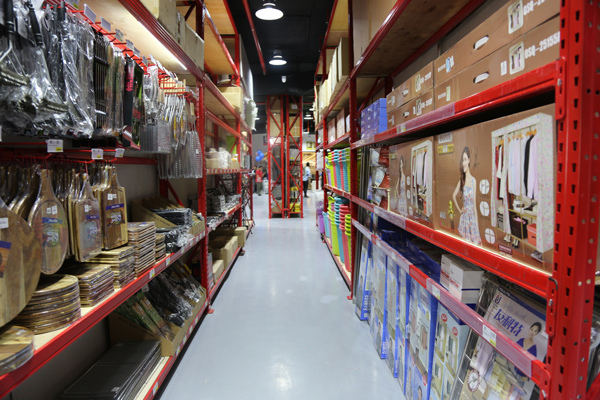 Currently, the store not only supplies Good Home brand, but also well-known brands such as – but not limited to – Beger, Figo, Amercook, AOTL, Eco Breeze and many more in the future. 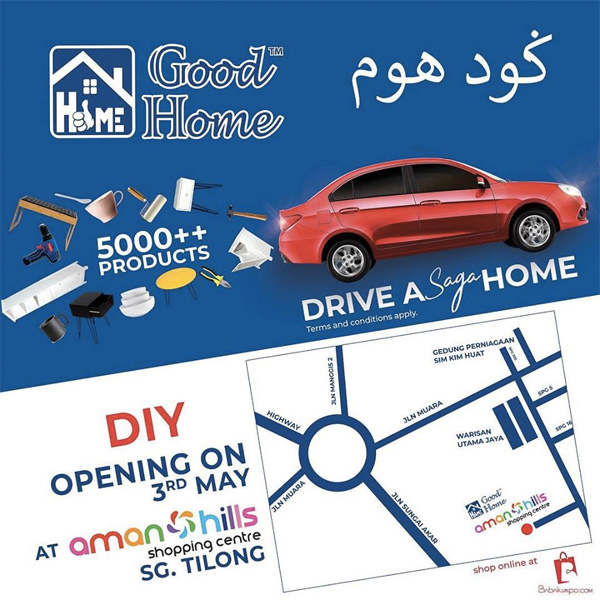 The opening of Good Home’s new branch will also be in parallel with the start of a 6-month lucky draw – ending 31st October 2018 – to win a Proton Saga for customers who shop at Aman Hills Shopping Centre, including Good Home. 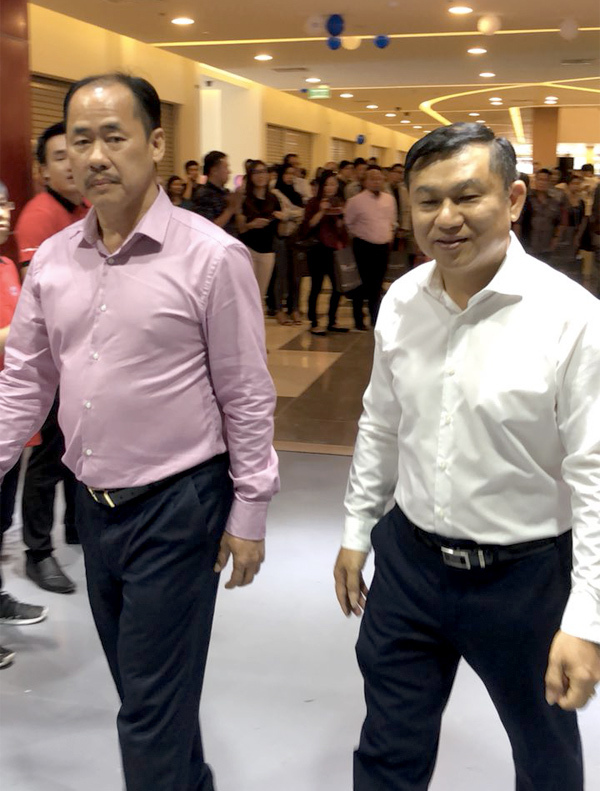 The opening ceremony were attended by Dato Seri Lau Kung Ching, the chairperson of Townview Sdn Bhd. and Mr. Jackson Ting, chairperson of D’Sunlit Sdn Bhd and as representative of the Fu Chow community. Also present will be the founder of Townview Sdn Bhd, Ak Zaini bin Pg. 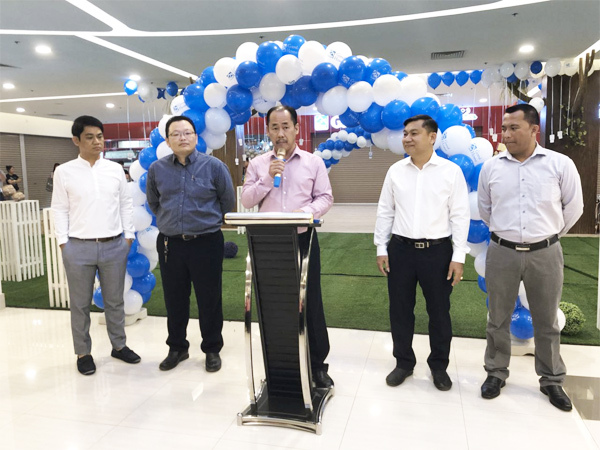 Othman, General Manager of Townview, Mr. David Lau, Mr. Tan Kah Boon, representatives of supplied brands, team members of Good Home and Babakimpo. 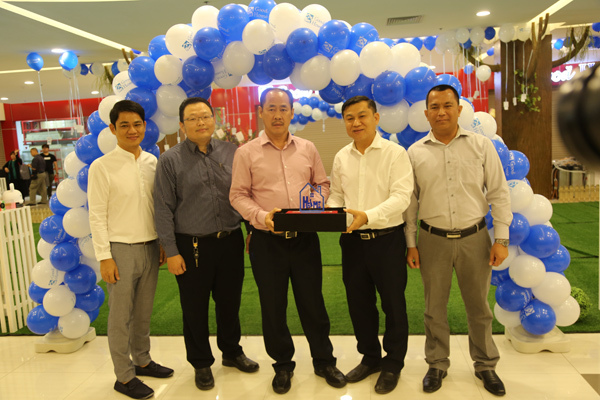 The ceremony began with an opening remark from David Lau, General Manager of Townview Sdn Bhd. 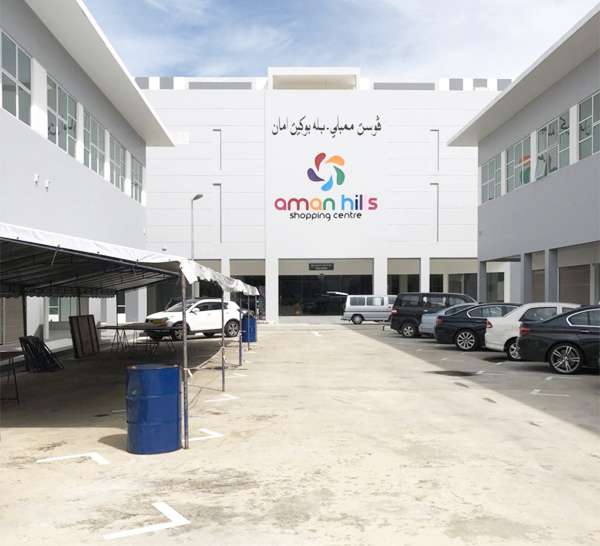 In his speech, he introduced the Good Home brand as Townview’s very own local brand: with a promise to serve the people of Brunei by providing variety and quality in homeware, kitchenware and bathroom accessories whilst delivering outstanding customer service to achieve complete customer satisfaction. 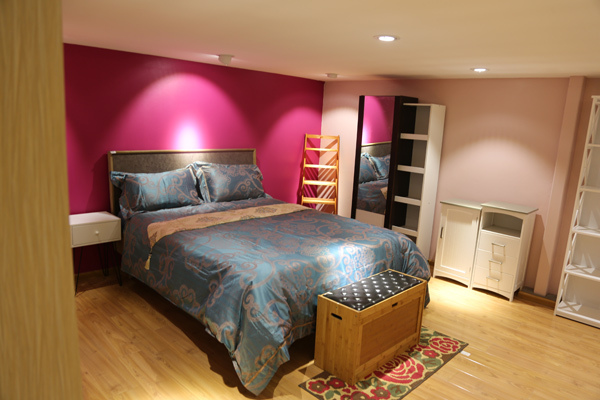 With a motto of ‘Quality Makes a Difference’, Good Home aims to improve the standard of your home and therefore, living – supplying products affordable for all and high in quality to make a difference in all who choose Good Home as the go-to provider for necessities to complete a home. 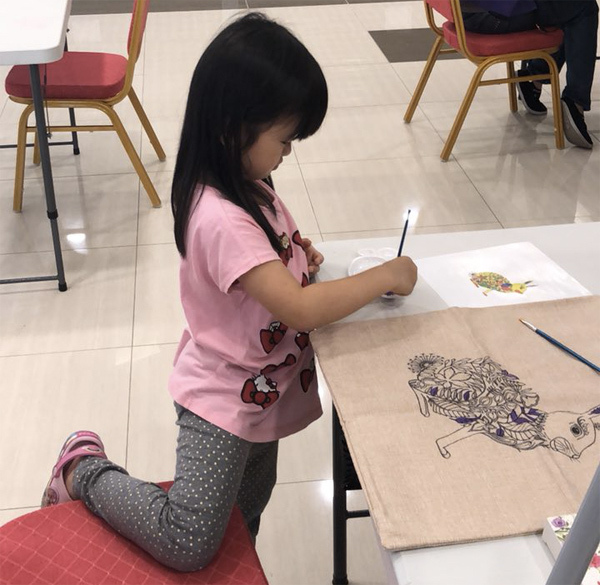 A variety of fun games and activities are scheduled to be held by Babakimpo during the event, including – but not limited to – carnival games and DIY classes which are free and open for the public to take part in with prizes including Good Home cash vouchers, Good Home products and Good Home merchandise. Activities held will be in line with the theme of the new shop such as ‘Find the Lucky Key’ where participants will race against time to seek out the correct key to unlock a door and ‘D-I-Y-rior (D-I-Y Warrior)’ where participants will attempt to be the quickest to assemble a boltless cabinet available at Good Home. 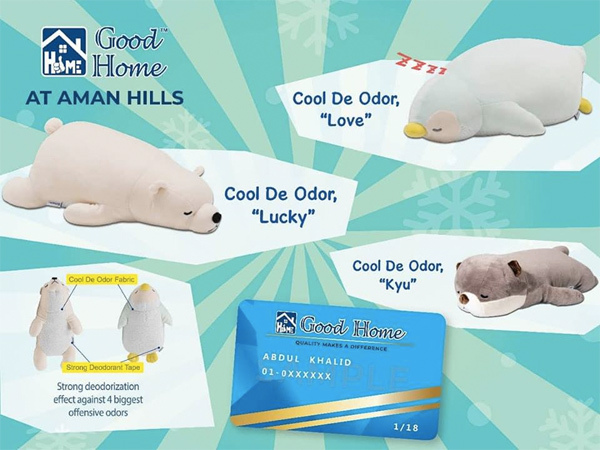 Good Home is implementing a membership program whereby for BND5, members will receive a membership card to collect loyalty points and redeem prizes. Members will additionally enjoy access to exclusive members-only discounts. Have you visited Aman Hills? Being an old acquaintance of Dato Seri Lau Kung Ching, Managing Director of Good Home, who first started through all the constant hardships, challenges and failures and now successfully establishing himself as an accomplished and well-respected businessman, it shows that despite the limited education, it is his spirit, courage and determination that moved him to where he is today. Furthermore his principled morale mindset where he is not discouraged by the economic downturn and instead he sees in every difficulty lies opportunities. An individual’s success and achievements shall not be put in parallel to how high an individual’s education is but also the spirt and the mindset that one holds. Such titles like professors or doctors show one that have all the theoretical knowledge but without the courageous spirt to push him/herself towards the limit and the eagerness to strive for what he/she wants, he/she will forever maintain in the same position. 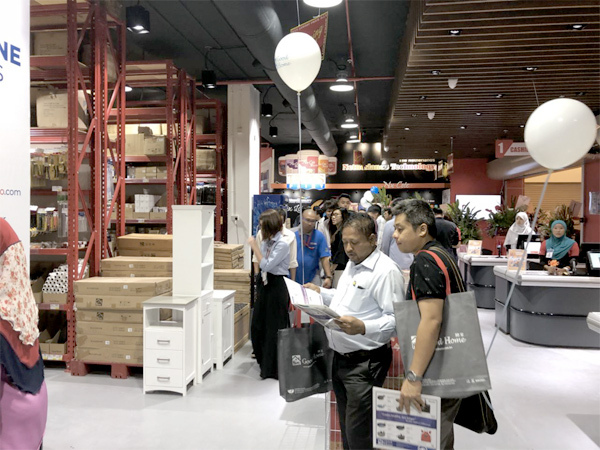 The launch of Good Home was duly inspired by the current and still prevalent consumer trend for convenience; the desire to be a one-stop for easy comparison, product variety and even providing business opportunities. The business also hopes to increase employment opportunities.